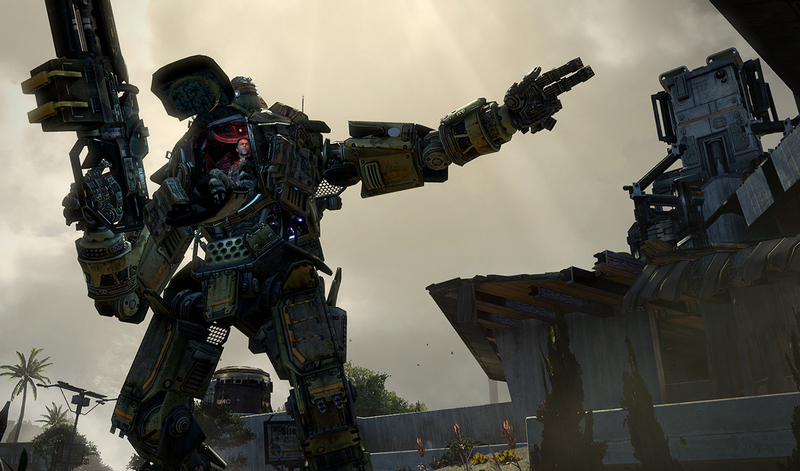 While Xbox One players are deep into Respawn’s current generation shooter, those hanging out in the realm of the Xbox 360 are still waiting for their chance to see Titan’s fall. Their Titanfall due date was March 25th, and now this delay pushes this console edition to stores in April 8th (April 11th for Europe). According to EA, Bluepoint Development is being given an extra span of time to “better” their version. Despite never being revealed to any journalist source (even screenshots have been elusive), the studio is promising the full six on six battles, 15 maps, and multiple game modes as with Xbox One/PC versions. The price is also the same at $60.